Parents often have many questions about their infant’s first eye exam. Here are some helpful tips for parents to ensure a healthy visual system in their infant. What age should an infant have his/her first eye exam? It is recommended that an infant’s first eye exam be at the age of 6 months. 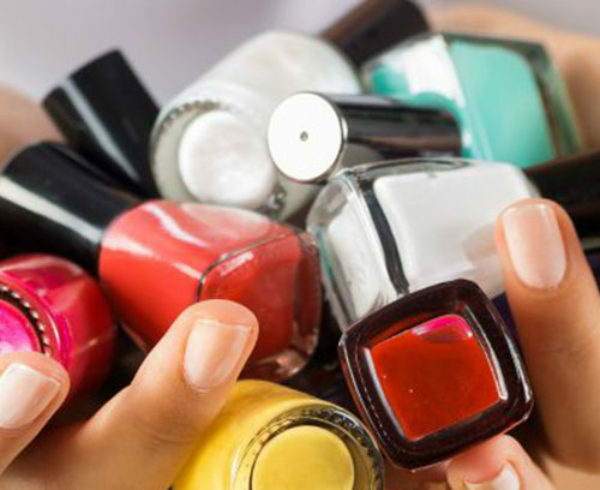 This can be followed at 3 years of age and then 6 years, or more if there are any problems. This is because early detection is key. Many aspects of an infant’s visual system has developed by 6 months and so eye conditions can be detected by an Optometrist at this time. Vision problems in infants can cause developmental delays. If there is a problem, it is easier to correct at a young age and treatment outcomes tend to be more successful. Is a wellness check up by a Pediatrician enough? A pediatrician will examine for all medical conditions as well as do a vision screening of the eyes. It is recommended to also get a comprehensive eye exam by an Optometrist who specializes in examining and diagnosing eye conditions and can provide proper treatment if an eye condition is present. What is tested for in a pediatric eye exam? 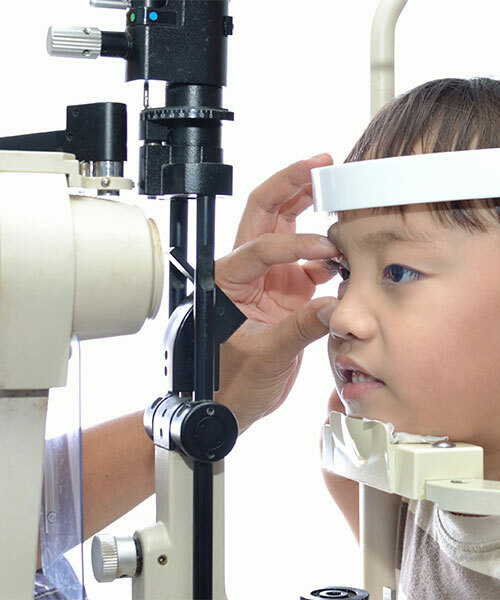 We assess if the child is at risk for any vision disorders. This includes prematurity, low birth weight, oxygen therapy, infections during pregnancy, or assisted labor. It is also important to know if the parents have noticed any vision problems or if there any eye diseases in the family. We check their visual acuity by seeing if the baby can look at objects and how far they can follow these objects. 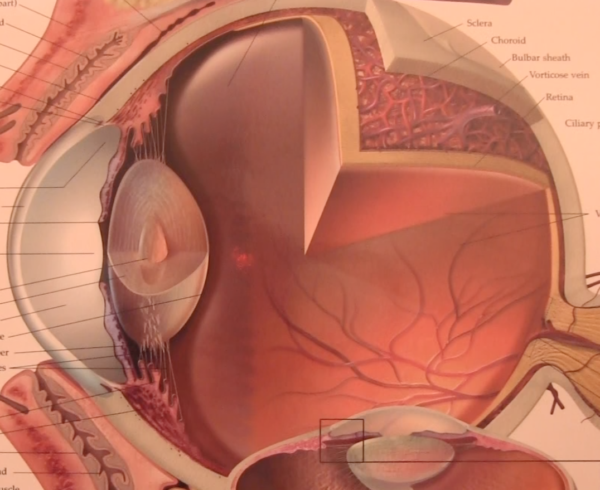 We examine the eye alignment, eye muscles, and how well the two eyes work together. Conditions such as strabismus, in which there is an eye muscle misalignment causing one eye to turned in our out, can be detected. This can prevent a significant vision disorder called amblyopia, which causes decreased vision. 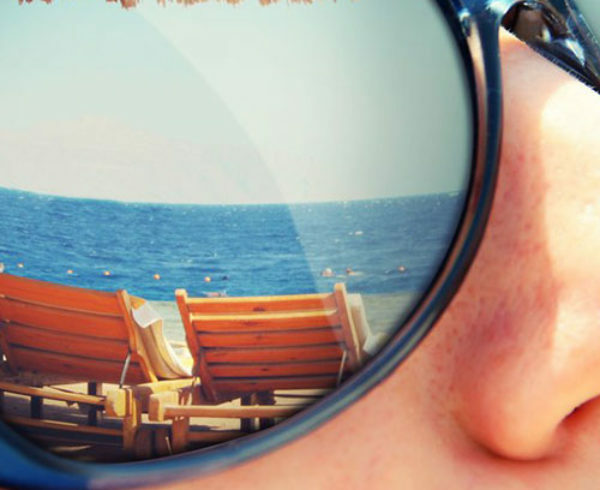 We determine if there is a refractive error in the eyes, such as nearsightedness and farsightedness, conditions which can be corrected for through glasses. This early detection can prevent decreased vision from occurring in the future. 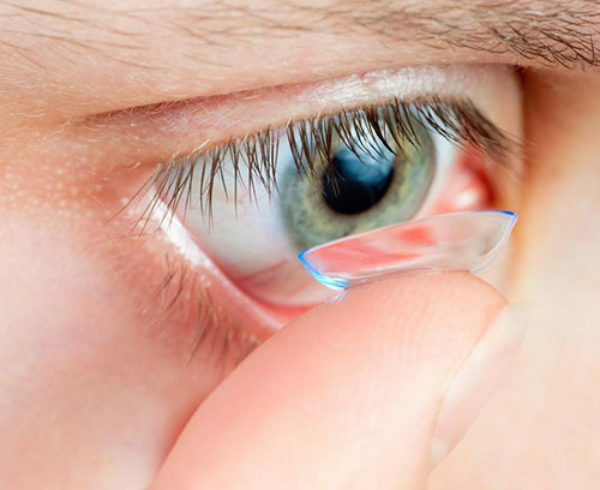 The ocular structures, such as the crystalline lens and retina, are examined. This allows the diagnosis of eye diseases, including congenital cataracts, retinoblastoma, and congenital glaucoma. What can parents do to monitor their infants to facilitate normal vision development? First, bring your infant in for an eye exam. Then your Optometrist can recommend things you can do at home based on the results. It is beneficial to stimulate an infants’ visual system through different objects and toys and playing with puzzles. Activities, such as crawling, grabbing, and rolling a ball, can help develop eye, hand and foot coordination. Reading stories to your child can foster visualization and improve reading and learning skills. Where can you bring your child to have their eyes examined? Visit your local Optometrist to have your infants’ first eye exam. Ifantsee is a public health program in which optometrists provide a comprehensive eye exam on infants at no charge. 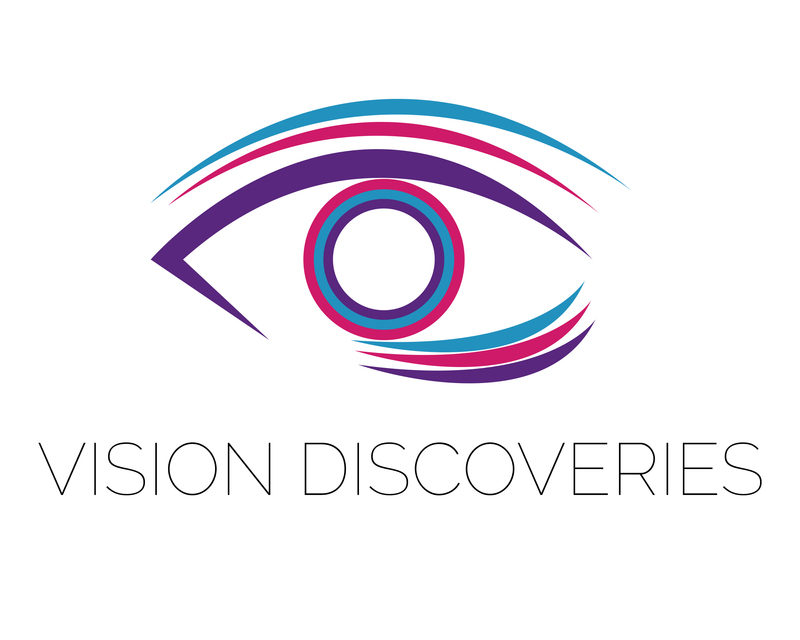 You can check out the website and look up an optometrist near you. 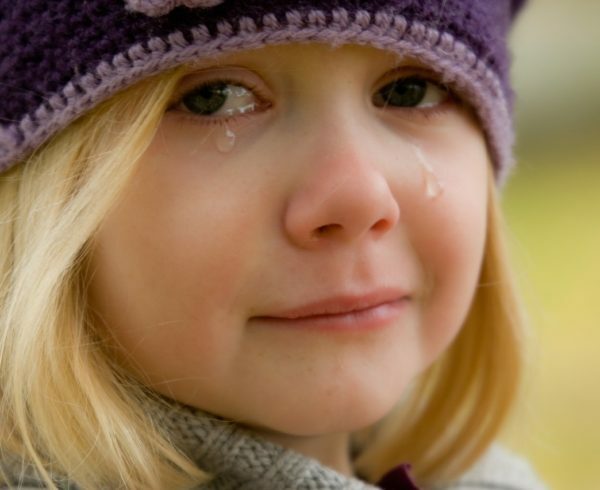 The American Association for Pediatric Ophthalmology and Strabismus also provides helpful explanations on eye disorders and resources for parents.